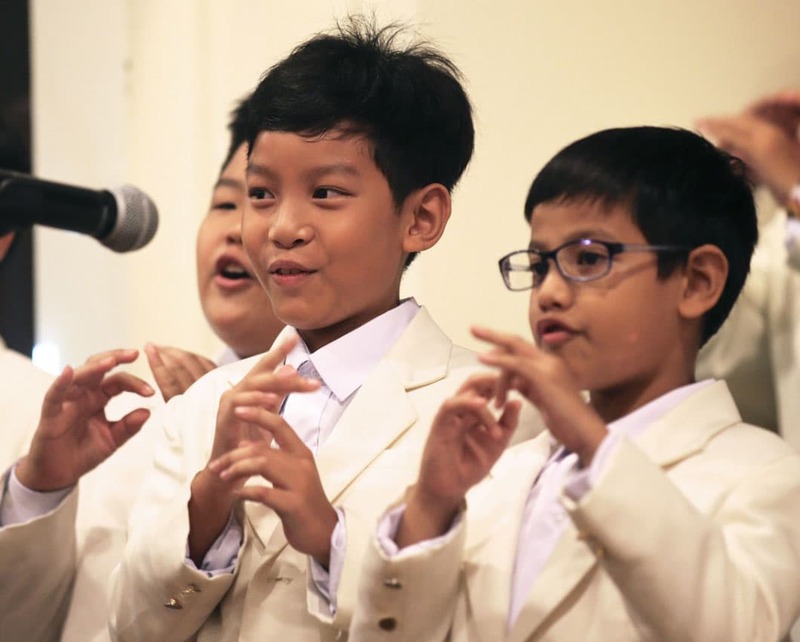 For 130 years, generations of young men and women have come to the Anglo-Chinese School (ACS) for its high quality Christian education. The time each of us spent in school was short in the grand scheme of things, but we would all agree that the impact on our character, friendships and the path of our lives has been immeasurable. On Founder’s Day 2011, to commemorate our 125th Anniversary, the ACS Board of Governors (“BOG”) established the Anglo-Chinese Schools Foundation (“ACSF”). Our objective is to be the umbrella foundation for the ACS schools and to assist them in enhancing the holistic educational needs of our students and teachers, and through them, to share with the broader society the blessings and rewards of receiving an ACS education. The ACSF seeks to centralize the philanthropic efforts of the ACS family and provide a one-stop solution for all charitable giving to the ACS schools and the non-ACS community other than designated bequests. The ACSF’s mission is to preserve the strong ACS tradition of loyalty and service by promoting and facilitating the educational, spiritual and social responsibility goals of the ACS family and making a positive difference to the community. The spirit of service and giving is very much a part of the ACS heritage and through our participation in the ACSF, we can look forward to that tradition enduring in a meaningful manner. 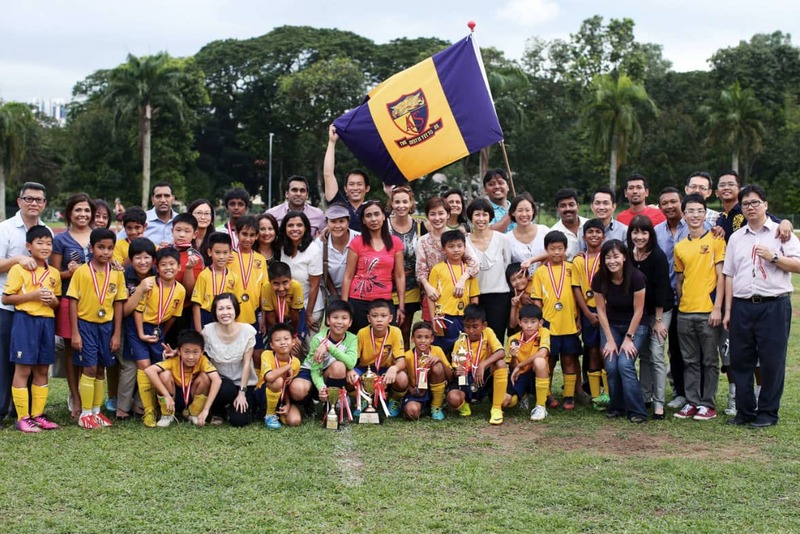 The ACSF serves as a platform that leverages on the best of our ACS network and binds our students, parents, staff and alumni together in a collaborative effort to give back to the ACS family and wider society. The theme verse from Galatians 5:13 that the ACS family chose for our 130th anniversary says: “Serve one another humbly in love”. The ACSF aims to enable the ACS family to do just that. 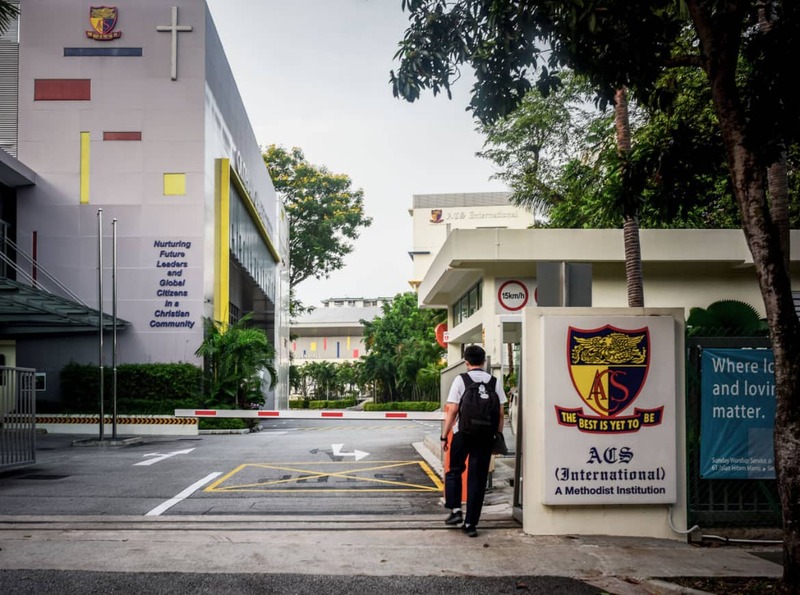 As our ACS schools are not fully funded by the government, we have had a long tradition of raising private funds to ensure that future generations of ACSians can enjoy an enhanced experience. The ACSF complements the fundraising efforts of the individual ACS schools which generally focus on infrastructure and project specific needs. As the next 130 years of the ACS story is written, we foresee that the schools’ needs are likely to change over time as we strive to continue to deliver a wellrounded education in an increasingly complex and competitive world. To ensure the ACSF remains relevant and responsive to the needs of the schools, these non-infrastructural funding programmes will be reviewed regularly, updated, and approved by the Board.